Along with the rest of the Fairfield University community, we welcome Dr. Ibram X. Kendi as the 2019 MLK Convocation speaker on Wednesday, January 30th. To celebrate his work and the over-arching theme of the 2019 Martin Luther King, Jr. Celebration, we curated this collection of works that Dr. Kendi listed as some of his favorites, as well as those that focus on the struggle and fight for racial justice, both historically and in our modern era. Please consider any of the following as you begin your 2019 reading. 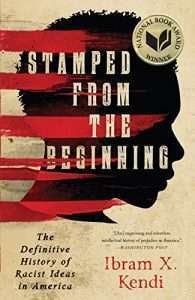 Dr. Kendi's latest published book is the 2016 National Book Award-winning Stamped from the Beginning: The Definitive History of Racist Ideas in America. 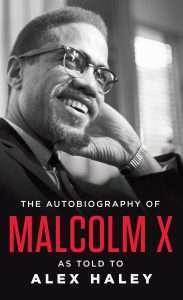 From the Nat'l Book Foundation- "In this deeply researched and fast-moving narrative, Ibram X. Kendi chronicles the entire story of anti-Black racist ideas and their staggering power over the course of American history. Stamped from the Beginning uses the life stories of five major American intellectuals to offer a window into the contentious debates between assimilationists and segregationists and between racists and antiracists. From Puritan minister Cotton Mather to Thomas Jefferson, from fiery abolitionist William Lloyd Garrison to brilliant scholar W.E.B. Du Bois to legendary anti-prison activist Angela Davis, Kendi shows how and why some of our leading proslavery and pro-civil rights thinkers have challenged or helped cement racist ideas in America." 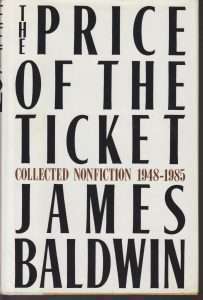 This volume of collected non-fiction from Mr. Baldwin includes seminal works such as Notes of a Native Son, Nobody Knows My Name, The Fire Next Time, No Name in the Street, and The Devil Finds Work. Be sure to check out the documentary of the same name on one of the Library's streaming databases, Kanopy, which can be accessed for free with your Fairfield NetID & password. 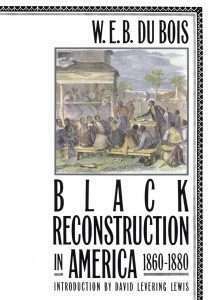 The first full-length study of the role Black Americans played in the crucial period after the Civil War, when the slaves had been freed and the attempt was made to reconstruct American society. From Dr. Kendi- "Du Bois blew up the library of lies that fixed the South's post–Civil War years as a "tragic" era of black terror and white suffering — lies that justified Jim Crow for generations. Du Bois considered this 1935 book, not The Souls of Black Folk, to be his magnum opus. And I could not agree more." 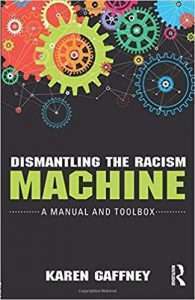 From the publisher- "In this New York Times bestseller, Ijeoma Oluo explores the complex reality of today’s racial landscape–from white privilege and police brutality to systemic discrimination and the Black Lives Matter movement–offering straightforward clarity that readers need to contribute to the dismantling of the racial divide." 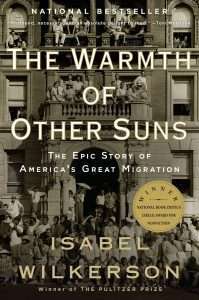 In this epic, beautifully written masterwork, Pulitzer Prize-winning author Isabel Wilkerson chronicles the decades-long migration of black citizens who fled the South for Northern and Western cities in search of a better life, a history that is often overlooked or unknown. From Dr. Kendi- "The whole time I was reading Wilkerson's book, subtitled The Epic Story of America's Great Migration, my mind was filled with mental pictures. The scene-setting, the dialogue, the character development...I still cannot believe that this award-winning work is nonfiction." 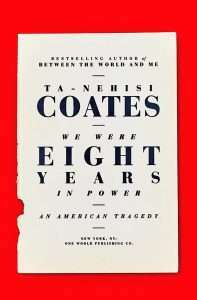 A collection of essays that author Ta-Nehisi Coates wrote throughout the course of the Obama presidency. 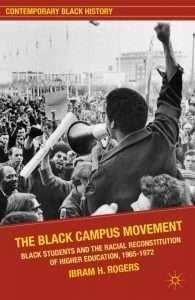 In addition to the politics of our modern era, this book also examines the new voices, ideas, and movements for justice that emerged over this period and the effects of the persistent, haunting shadow of our nation’s old and unreconciled history. 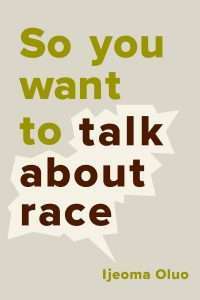 From the publisher- "While scholars have been developing valuable research on race and racism for decades, this work does not often reach the beginning college student or the general public, who rarely learn a basic history of race and racism. If we are to dismantle systemic racism and create a more just society, people need a place to begin. This accessible, introductory, and interdisciplinary guide can be one such place." 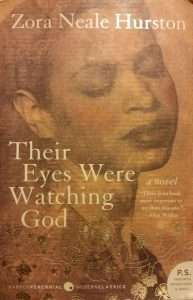 From Dr. Kendi- "This novel, the masterwork of anti-racist fiction, innovatively explores the precarious love life of a Southern black woman wrestling sexism, racism, and, ultimately, poverty. Hurston portrays black people in all their imperfections and complex diversity, which is what makes them human, and humanly equal to all other racial groups." 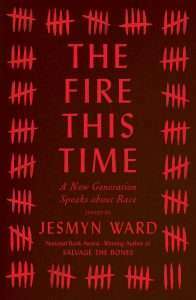 From the publisher- "National Book Award winner Jesmyn Ward takes James Baldwin’s 1963 examination of race in America, The Fire Next Time, as a jumping off point for this groundbreaking collection of essays and poems about race from the most important voices of her generation and our time. In the fifty-odd years since Baldwin’s essay was published, entire generations have dared everything and made significant progress. 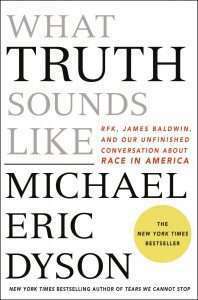 But the idea that we are living in the post-Civil Rights era, that we are a “post-racial” society is an inaccurate and harmful reflection of a truth the country must confront. Baldwin’s “fire next time” is now upon us, and it needs to be talked about." 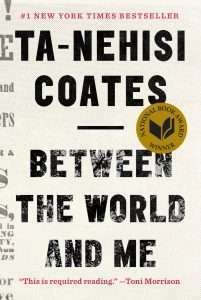 In this profound work that pivots from the biggest questions about American history and ideals to the most intimate concerns of a father for his son, Ta-Nehisi Coates offers a powerful new framework for understanding our nation’s history and current crisis. From the New York Observer- "Hailed by Toni Morrison as “required reading,” a bold and personal literary exploration of America’s racial history by “the single best writer on the subject of race in the United States”.